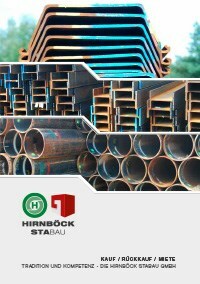 Order now from Hirnböck Stabau! Only apply the section modules of your sheet pile with VL sections to static calculations if at least every other sheet pile connector is bolted into the wall in order to absorb thrust. We are pleased to be of assistance should you have any further questions!